1 1/2 story with 3 bedrooms and main floor bathroom. Hardwood floors, wood burning fireplace, central air & storage shed. 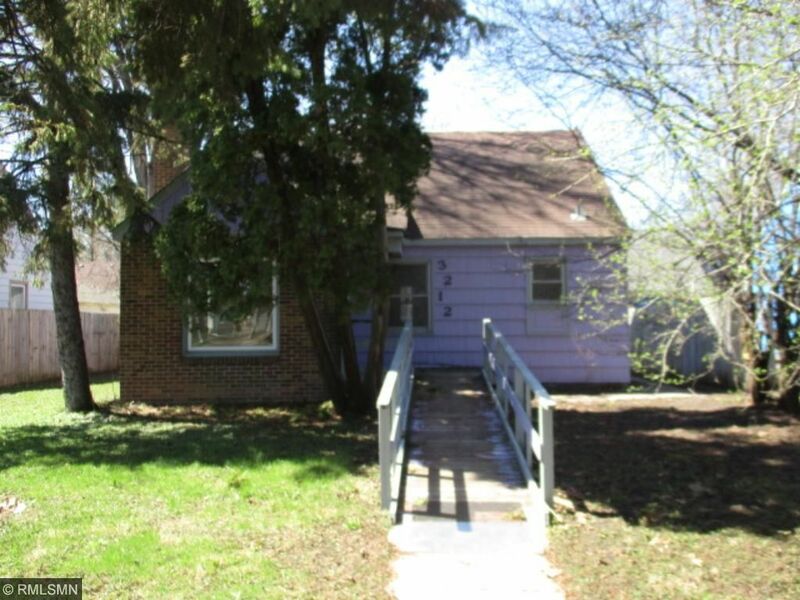 Lower level has a partial finished 3/4 bath and room to finish for more sq ft. Area is close to parks. lakes, schools, shopping, bus line, downtown and highways.